Five years ago today, I visited Washington’s Congressional Cemetery for the second time. 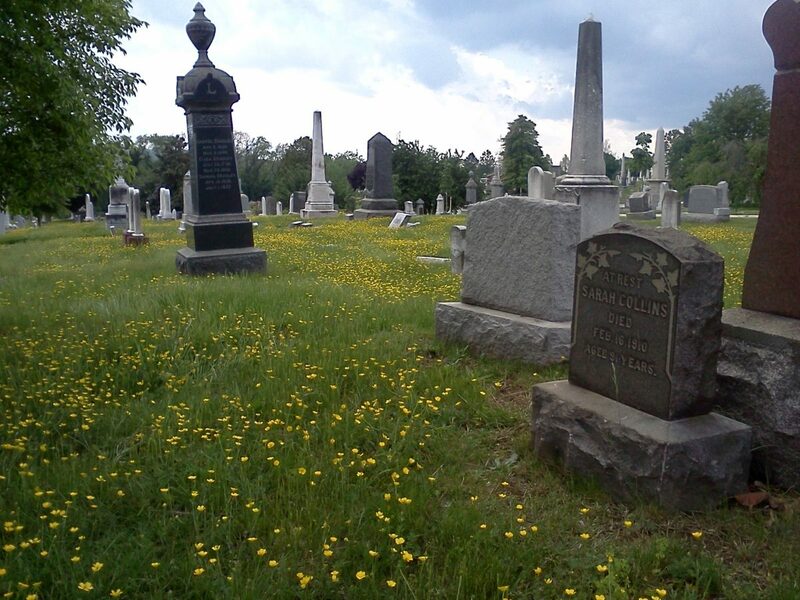 The Cubs were in Washington, the game was a late afternoon, and before the game I went to Congressional Cemetery to do some exploration and, more importantly, confirm the location of my great-great-grandfather William Gardner. My first visit had been in September previous, Labor Day 2012, again after a Cubs/Nationals game at Nationals Park, a game which I will always remember for the family who had the seats next to me — they showed up late (third inning, I think) and left by the sixth because the daughter, who was about ten or eleven, whined incessantly that it was too hot, that the sun was in her eyes, that the bugs were annoying her, etc. 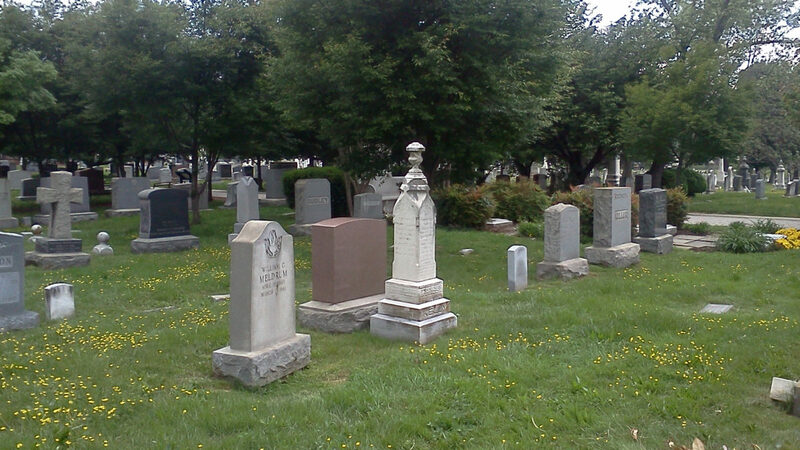 Since that game was also an early one, since I was going to be in DC anyway, I decided to see what was at Congressional Cemetery. I knew that William was there, I knew he was buried next to his first wife and her mother, I knew the coordinates on the cemetery grid… and that was it. I had no idea what was there when I stepped through the gate and took a map from the box. I found the area where he was supposed to be, but there were no Gardner headstones. All I could say was that I was in the right general vicinity. “He must be about here.” I can look at the photographs I took then now and say, “Yes, I found him, I found the right spot,” but I couldn’t say that -then-. I decided that when I returned, I would be better prepared — and armed with more knowledge. Didn’t Indiana Jones say in one of the films that most archeaology happens in the library? For me, the “library,” in this case, was the interrment records for Congressional Cemetery. Fortunately, they were searchable PDFs, and what I did was to search by the coordinates so that I could draw myself a detailed map of the area in which William and his first wife were buried, because there were graves with headstones, and if I could match those up to my map then I could deduce the location of William Gardner. I would do my research, then apply what I had learned in the field. Which is what I did five years ago today. I had a grid drawn on an index card, names of the dead in every square, and I found precisely what I was looking for. I put my hand on the ground where he lay, six feet down, and felt as though I had accomplished something. What I did not know at the time was that I had also found the location of two of William’s daughters as well as two of his grandchildren. I wouldn’t know that until last summer, that what I had thought was a plot of four graves was, in fact, a plot of ten. I don’t know who was the last person before me to visit William Gardner and know that he was there. William died in 1893 of a brain tumor. The last of his daughters to be buried there in the Gardner plot died in 1940. 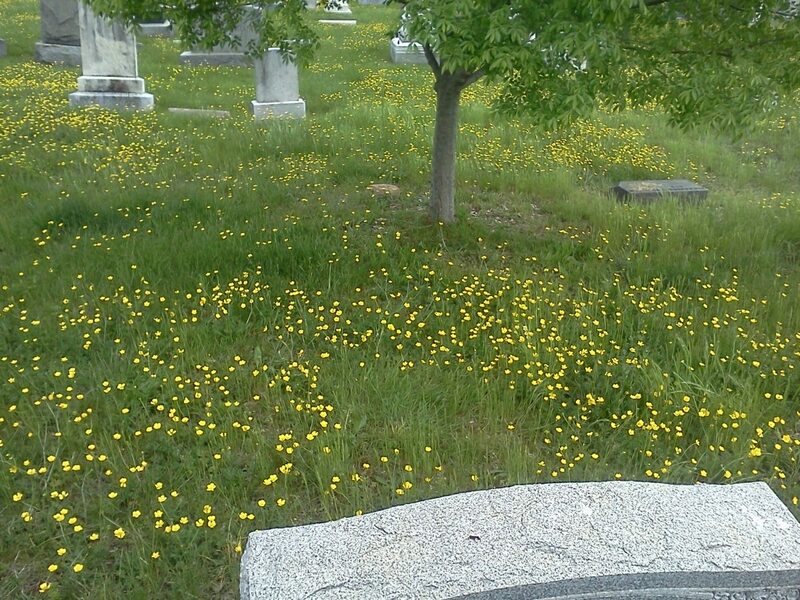 Whoever was the last person to visit the Gardners at Congressional Cemetery, it was certainly long, long ago. 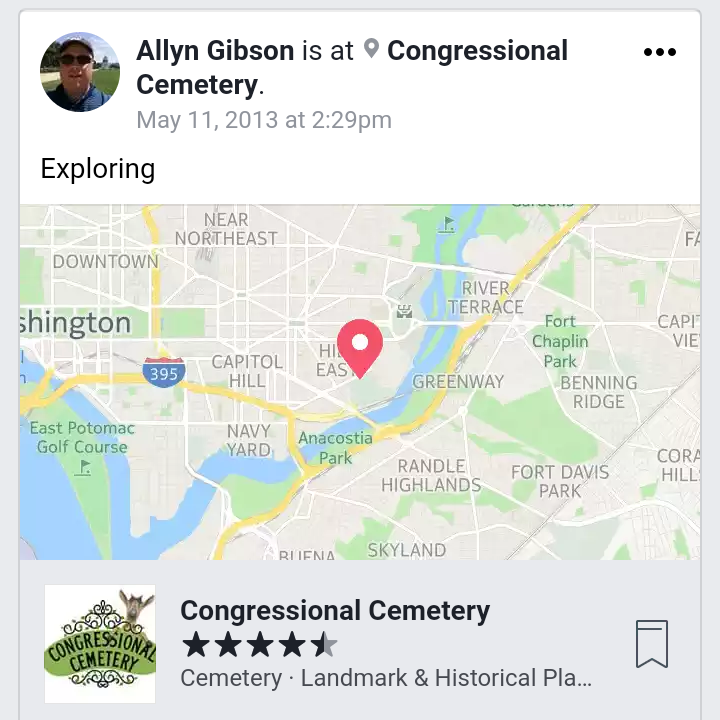 Since then I’ve visited Congressional Cemetery about once a year, allowing myself an hour or two to visit the family sites, especially if I’ve learned something since the last visit, and walk more of the cemetery to see previously unseen things, though I didn’t make it there in 2016.